meat head – Lizzy Acker! 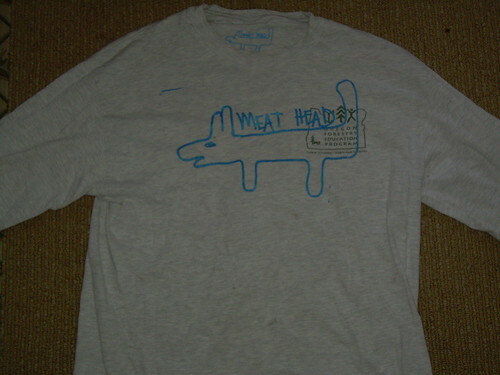 meat head, originally uploaded by bang bang smash smash. here are all the shirts i made in port angeles. do you want one? you can have one if you want. i’m going to mexico tonight.